HILLSBOROUGH COUNTY, Fla. — A Hillsborough County judge released thousands of pages of evidence related to the Seminole Height's Killer case on Friday. The ABC Action News team is currently sifting through approximately 1,700 pages. 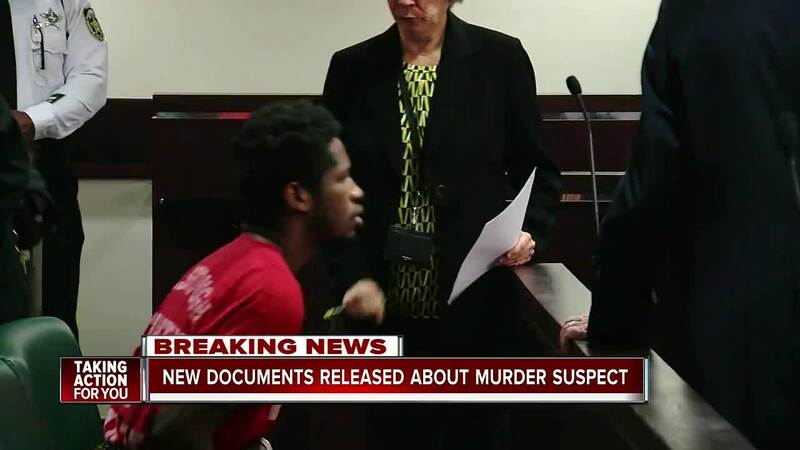 Of all the new evidence now available to the public, some of the most noteworthy are the conversations between Tampa Police and the parents of the suspect Howell 'Trai' Donaldson III. When Trai's parents, Rita and Howell Donaldson, were first told of their son's arrest, they first got emotional, and Rita said, "we wondered why he didn't go out and do things with friends but he was always home." When asked if they noticed any changes in their son, Rita admitted, "some the last couple of months but nothing like this." The conversations are especially notable because, since then, the Donaldson's have been resistant to speaking with Tampa Police. In fact, other documents show that Tampa Police had plain-clothed officers try to tail and surveil the couple after leaving the Tampa Police station, but the couple soon eluded police using "evasive driving tactics." Donaldson is accused of murdering four people he didn't know during the months of October and November of 2017. He was later captured when his employer found a handgun in his possession and notified a nearby Tampa Police officer. 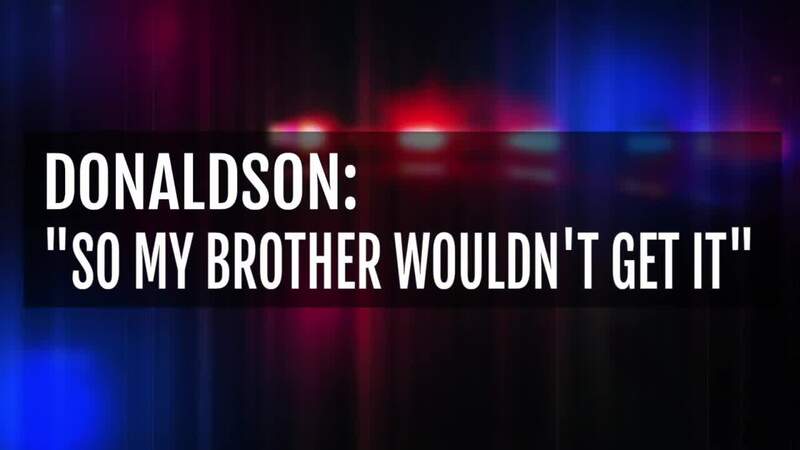 Donaldson later told investigators that he gave his gun to the McDonald's manager to keep it away from his little brother. Also included in Friday's release, several audio recordings from the investigation. 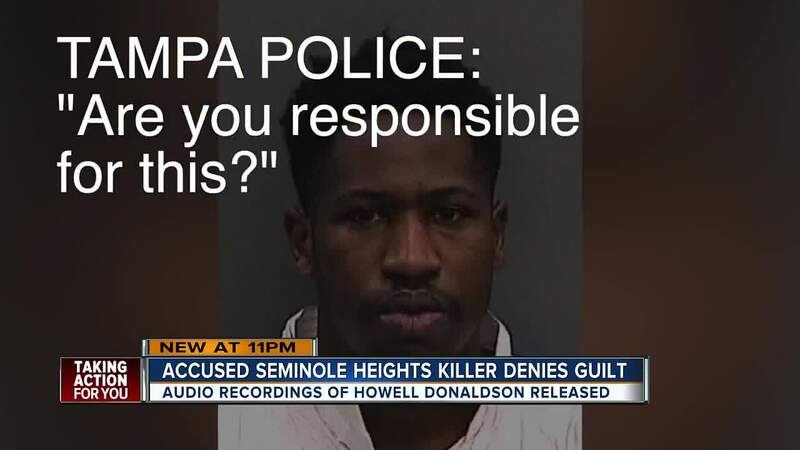 Tampa detectives spent more than four hours with Donaldson the night of Nov. 28, questioning him about the case. Detectives engaged in a light, friendly conversation with Donaldson for about three hours, talking about his days playing basketball at St. Johns University in New York. Donaldson revealed he still aspired to play professionally, joining the European circuit. The talk drastically shifted into interrogation mode, as detectives pressed Donaldson about his cell phone's GPS coordinates, placing him in Seminole Heights during each murder. "I don't know," said Donaldson. "Probably just went to a friend's house or stopped at a gas station." Donaldson claimed he was not familiar with the Seminole Heights neighborhood, saying he only heard about the killings from his co-workers at McDonald's. Detectives urged Donaldson to admit to the crimes and explain, warning that they believed testing would match his gun to casings found at the crime scenes. "This is the gun, you murdered those people," said a Tampa Police detective. "Your phone put you right there at specific times... we know it's you." "Can you please tell us why," a second detective asked. Donaldson remained soft-spoken and signaled he's ready to leave. "I just don't know anything else to say," said Donaldson. "I just want to, I guess talk to my attorney, or talk to who I need to talk to."